Chapter 8 of The Women’s Health Body Clock Diet is called “Skill Builder: How to Eat an Oreo.” You might wonder why a diet book would include a chapter on eating what you might consider “junk food,” but the exercise is all about establishing a healthier relationship with food. 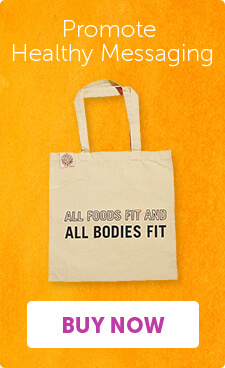 It also allows you to fully embrace my All Foods Fit philosophy — meaning no food is off-limits or to be labeled as junk food. 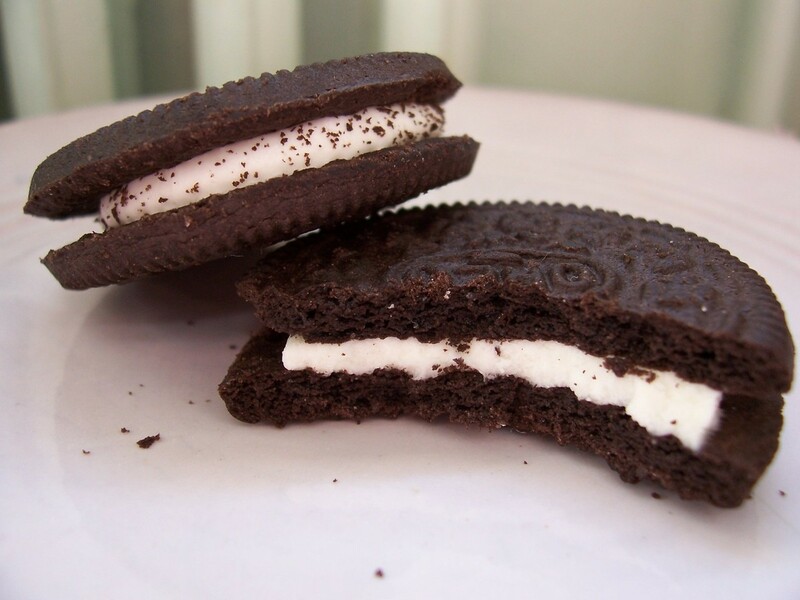 An Oreo is the kind of food you may feel you have no control over. You might eat a dozen of them in one sitting, despite only originally planning to eat one. It’s not your fault. Food manufacturers have made their products to be seemingly “addictive” and tantalizing. So, how do you handle this? One way is to eat a satiating food (example, chicken or hummus sandwich) before, with or after the food that is more difficult to portion. The next way is to practice mindfully eating the challenging food. The full three-step process can be found in The Women’s Health Body Clock Diet, but here is a brief overview of “How to Eat an Oreo” or whatever your food of choice is. Choose your food, be it a cookie, piece of candy or potato chip. Only choose one. If it’s a food you believe you have no “control over,” eat it with a meal and not as a stand alone snack. Set the table. Sit at the table with your feet on the floor. Put a napkin on your lap. Take a deep breath, allowing your shoulders to rise and fall with the breath. This is an exercise for you to connect with your body’s energy and perhaps even use helpful imagery. Here is a shortened version to start with. Bring attention to your feet and imagine yourself as a reed in a field. Grounded into the earth but flexible with the wind. As you continue the exercise, notice the sensations in your calves, knees, thighs, abdomen, back and up until your shoulders. Imagine you are under a waterfall. As the water pours over your shoulders, and arms, just notice. Observe your breathing, your chest and belly rising and falling. Notice your scalp, you jaw and your eyes. Notice and breathe. The body scan can be much more holistic and relieving. The full version is available in my book the Women’s Health Body Clock. Take your time. There is no right or wrong. You can fully benefit from this powerful tool. We have five senses, but so rarely make use of all of them. Here is how to use them effectively during the mindful exercise. Sight — Look at the food, but refrain from touching at first. What does it mean to you or remind you of? Sound — Yes, food makes a sound, or if there is no sound, then note that lack of sound, but just be aware. What sound does it remind you of? Touch — What does it feel like beneath your fingers? Crumbly? Squishy? Melty? How is your body reacting to the feel of the food? Is your heart rate going up? Smell — Put your nose to the food. What does it smell like and what, if any, memories do you associate with that smell? Also note your body’s reaction again. Is your heart rate higher? Are you salivating? Taste — Take a small one. Notice heart rate, breathing, salivation, body tightness and relaxation. Is the food meeting your taste expectations? Move the food around your mouth. Does that change the way it tastes? How do you eat your food? Do you chew it well or not? Swallow, breathe, get in tune with your body. Notice remnants of food, if any, and remaining food flavor. Breathe and repeat the exercise a few times. Finish the food, save it or throw away. That is, in brief, a mindful eating experience. When you do it often enough, you will be less likely to fall into a cycle of emotional or behavioral eating. You may even discover that a food you thought you loved is one that no longer brings you joy. This happened to me while mindfully eating M&Ms. You may discover that you eat a certain food more as a habit than anything else. The revelations you have while mindfully eating may astound you, and that’s part of the point of the exercise. So next time you are ready to eat an Oreo, or an M&M, or any similar food, try eating it mindfully, and see what you discover and how it changes your eating habits in the future.